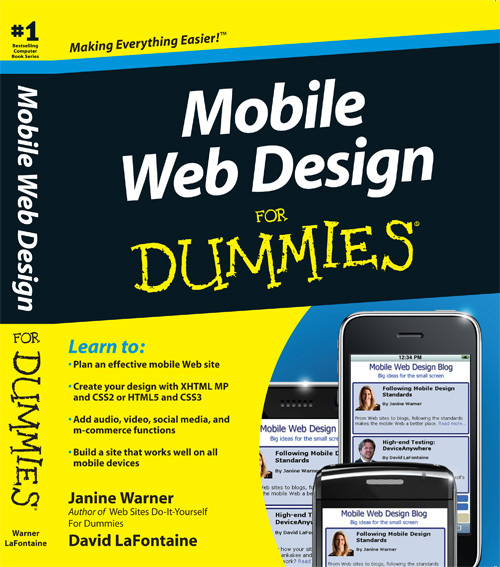 Mobile Web Design for Dummies — DONE!!!(eleven)1! UPDATED WITH NEW COVER: Like any project, the last 5% takes 50% of the effort. So here is the new&improved cover of the book, which shows the essence of what we want to communicate — that it is possible (if you take the time and know what you’re doing) to achieve a consistent good design look&feel, even across a variety of mobile devices. While this does not quite rank up with “Our long national nightmare is over…” I assure you that the relief that Janine and I feel over finally putting the finishing touches on the book we’ve been co-writing for the last six months is truly special. 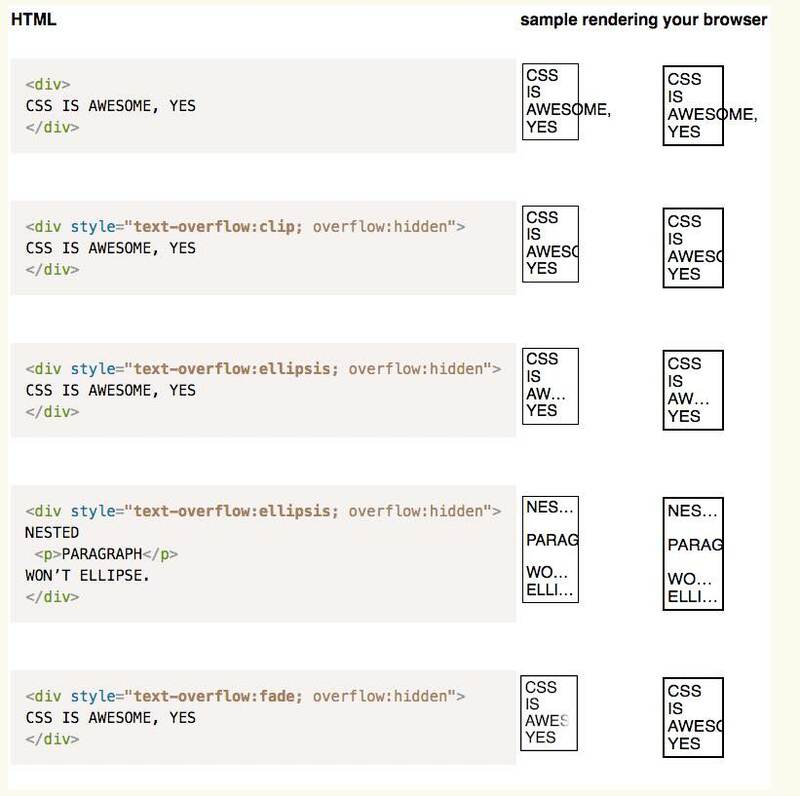 We knew going in that writing about designing web pages for mobile devices was going to be a difficult and intense task — but we didn’t know it was going to be THIS difficult. Contrary to what you might see on Amazon.com, this is what the cover of our new book will look like. But the upheaval and changing standards in the mobile web space in just the last year have been, from a designer’s perspective, a real handful. What was once the conventional wisdom – create a dumbed-down, simple website that will work on any device – has been supplanted by a much more nuanced approach, involving using sophisticated scripts to detect what device is accessing your site, looking up what technology that device supports in a vast (you hope) database, matching your content to the capabilities of the device (that means video in Flash, 3GP or MP4 formats), and then assembling a site on-the-fly and delivering it quickly and cleanly. If the struggles of Apple with their antenna (see the Mobile Web Design Blog for more on this) have provided us with a stunning example of how even the market-leading mobile device company can stumble, well, trust me, we have had our moments these last few months. I’ve felt like the digital/authorial equivalent of Dr. Stanley searching for Dr. Livingstone, hacking my way through the dense underbrush of acronyms like WAP, WML, 3GPP, LTE, GIS and many more guaranteed to make your head spin. We have worked extremely hard to ensure that the book is as current and accurate as possible; re-reading it one last time before it went to the presses last week was a real moment of pride for us both. We are going to deliver some real value to both designers that want to figure out how to jump on the mobile bandwagon, and for business owners who want to look beyond the “Gotta get an App!” frenzy that is leading so many down what is increasingly apparent as a blind alley. By the way – the cover illustration above is only the placeholder – we redesigned it to feature our grinning faces. At least in Janine’s case, it should help spur casual walk-by sales (cue soundeffect: “Awwww…”). We now return to your regularly scheduled online media-commentary snarking. The last six months have kept me hopping so much that I’ve really had to de-prioritize my blogging. I’m looking forward to being able to devote some more time to writing about all the developments in the content monetization & distribution space.